Today we want to share with you, our guests, extraordinary news: We launched our new website! We are very pleased to complete this project, whose goal is to be closer to you, to provide you with a direct communication channel, complete information about our hotel, its services and facilities, and the possibility to book directly on the website at the best price. The new website has a modern design, is rich in content, has high resolution images and is accessible from any device (responsive). We invite you to visit the Rooms section, where you will find all the details of our accommodation offer, the types of rooms we have and their facilities. Please note that our guests wishing to spoil themselves are invited to visit the Sereno SPA section to discover a real corner of heaven. You will have free access to the sauna, saline, fitness room and indoor pool overlooking the mountain, you will surely lose yourself in the water that spectacularly reflects the natural beauties that surround you. You will live the experience of immersing yourself in the mountain landscape, doubled in the water mirror. We invite you to discover Poiana Brasov, Romania´s no. 1 mountain resort, from a different perspective, with us, who will do our best to overcome your expectations and surprise you every day. We want to be by your side every step of the way to present one of the most beautiful places in the world and to help you organize the most entertaining activities in a fantastic natural setting. Another new feature of our new website is that we’ve also built up a blog, so we can keep you up-to-date with all the news and we’ll be able to provide you with information about upcoming events, new activities, attractive services, offers, and more. Our website also has an advanced booking engine, which we have recently implemented to enable you to book your stay directly, without intermediaries and of course at the best price. We invite you to check our offer section with frequency, or access our booking engine directly to get exclusive services and discounts available only on our website. 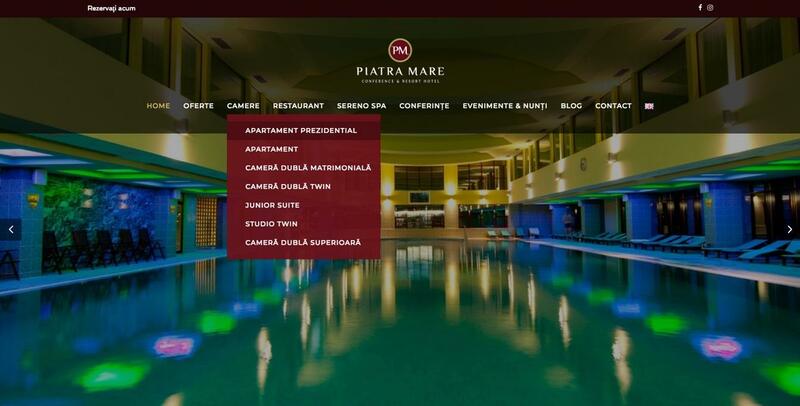 We want you to find useful our new website, which we built with great dedication and attention to detail, and if you want to send us any suggestions, you can do it by posting comments on this post, through our social networks or by email to office@piatramare.ro. We are waiting for you to spend unforgettable moments! 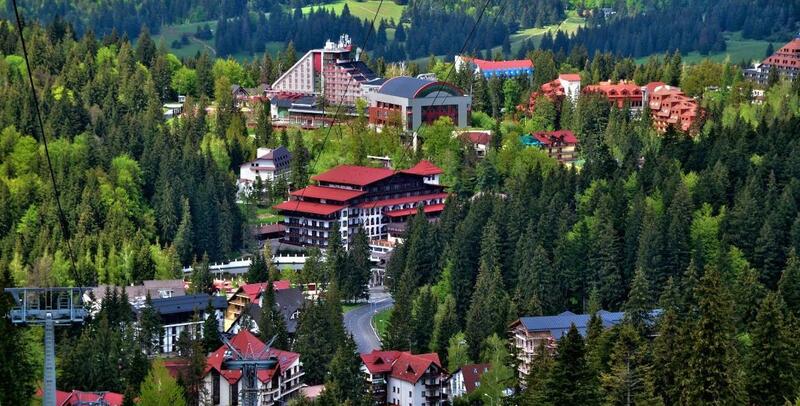 Next StoryPoiana Brasov, a jewel of nature!